Producing content is essential when you’re in the world wide web. But while everyone can produce any content, it’s hard to entice and keep your audience fully immersed. It’s the most challenging and yet the thing that will give you the success you need. Engaging contents are able to pull your followers from the status of being a mere visitor to a loyal follower, especially when you’re consistent with that type of content. Whether it be a blog or written post, a video or simply an audio, making it as engaging as possible is a challenge. Today, we’re giving out a few tips to make your website stand out and to gain a loyal following through engaging content. Defining what “engaging” means is the first step to creating such kind of content. But while you can grab a dictionary or search the internet for its meaning, the definition you need to know is how the word “engaging” should affect your content. That said, an engaging content is something that is impactful – being remembered by your audience as they were fully immersed in it or they were able to gain something out of it. The biggest advantage of creating this type of content is the traffic it can drive to your website. Imagine creating a valuable post that everyone likes. In today’s world, sharing these types of content on different social media is almost a natural response. So if you’re content get hundreds or even thousands of shares, you’re able to reach more people – and the more you reach people, the more traffic you get. Once you have that much needed traffic, your website will rank higher in search engines and this is one of the ultimate goals of most website owners. Ranking higher gets you more exposure which allows you to get even more followers. More followers mean you have a better chance of gaining income. That’s why creating a blog helps every business owners who are diving online. Now that begs the question: how do you create engaging content? 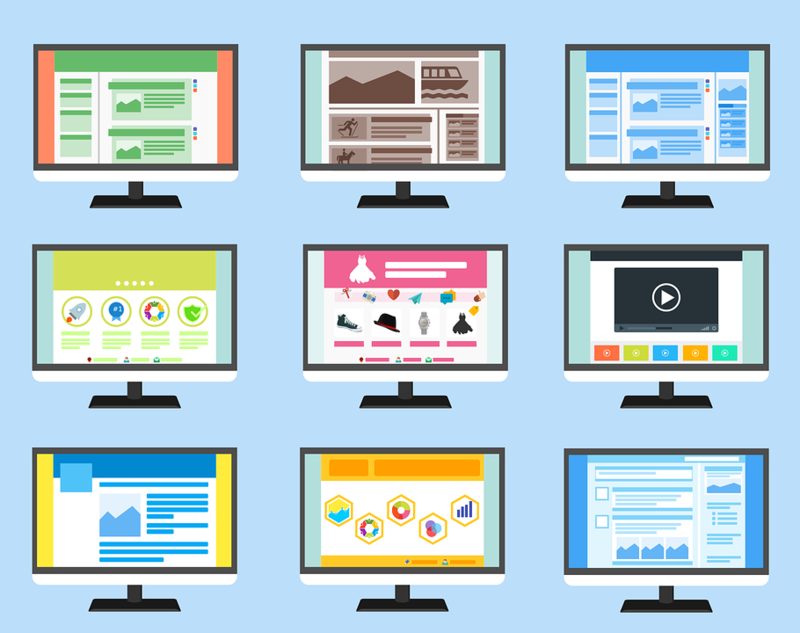 You’ve probably heard this before in different aspects of your life, but even in business and trying to make a better website, it still counts. The thing is, competition online is intense. You’re not the only one trying to rank higher or trying to reach out to your target market. No matter what niche you’re in, there are always brands that have come a long way ahead of you – and it’s no surprise they have made the content you’re trying to make. But to stand out, you have to be original and be yourself. Write about the topics you feel most comfortable doing. If it’s relevant to your industry, the better as you’re likely to be more passionate and knowledgeable about it. To be original, you can write it the way that only you can – tell your story and share your ideas. Even when countless websites have already written about a certain topic before, your story makes it different than theirs. This also helps you write with a distinctive voice or style of writing. You can do this by trying to write as closely as how you speak. 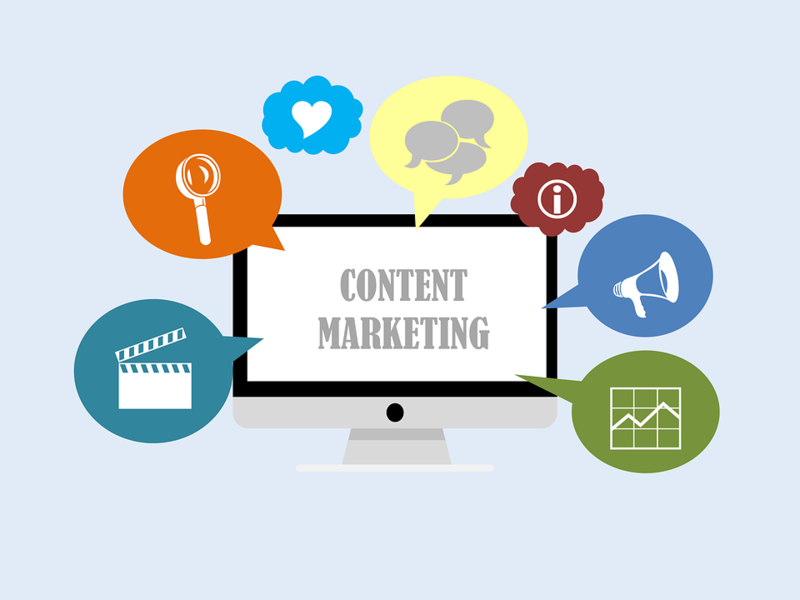 Once we say content for your website, we often always think about blogs and written posts. But mixing your content is important too. This means you should try to add images, videos, and audio to your blog posts. No matter how engaging your content is, it can get tedious without auditory or visual content. Adding infographics, for example, can make it easier to put as much information as you can without making it too boring. No matter what topic you’re trying to create, it’s best that you always provide some valuable information. For example, you’re launching a new item on your store, and you want to write about it. Instead of simply saying you have a new product and what it is, you should also dive into the specifics. Write about how it was made, what are its features, where it can be used and the benefits of having one. Accurate information is also valuable. Don’t just make up information for the sake of looking smart. You have to research your topic well, especially if you want to add data. Use and cite only reliable resources to prove your point. The key point is that after reading your content, your audience leaves your website with something instead of making them feel like they wasted their time for nothing. How you write your blogs also tells how it engaging it would be. Long blocks of texts with no way of scanning which ideas you’re already talking are extremely hard to read. It doesn’t matter how good you’ve written it or how accurate your information is – lots of people will end up losing interest halfway. While the main goal is for people to read and enjoy your content, you also want to make it easier for them to read and to take in. And that means you need to make it scannable. Use subheadings when you’re talking about a certain aspect of your topic. For example, if you’re talking about a product, you’ll want to divide it into several parts like the features, benefits, and how you can use it. You can also make use of bullets to summarize or enumerate some ideas. The first thing that grabs your audience’s interest is the title, so it should be something that easily grabs their attention and will make them want to click it. But while trying clickbait-style titles are tempting, it’s the one thing you should never do if you want your audience to trust you. Producing content is easier, but making it engaging is the tough part. Perhaps the most important tip of all is to take your time with every content you create.